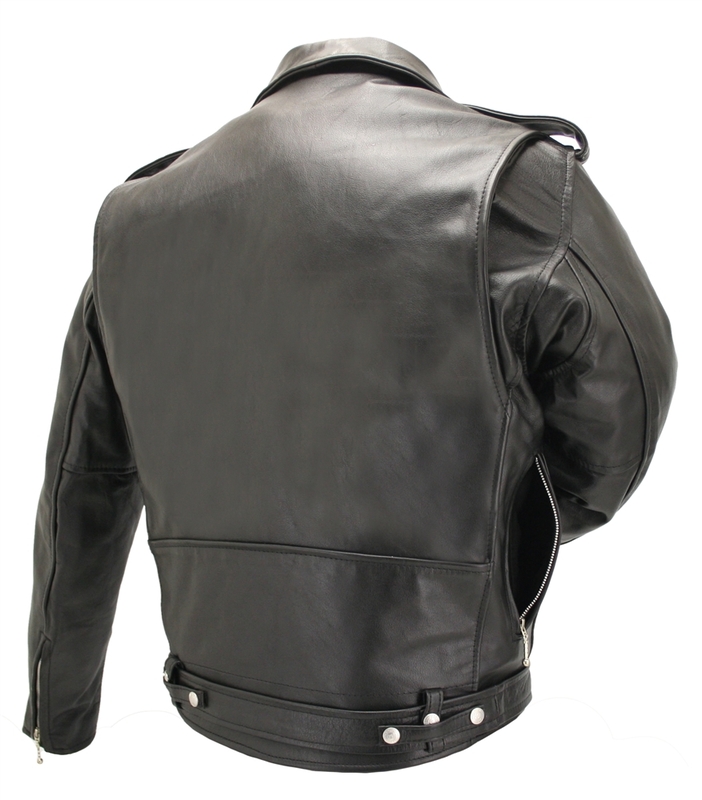 The D Pocket Horsehide Jacket is a replica of the highly regarded J23 BUCO Horsehide Motorcycle Jacket from the 1950's Joseph Buegeleisen Co. of Detroit .Men's D Pocket Horsehide Biker Jacket. 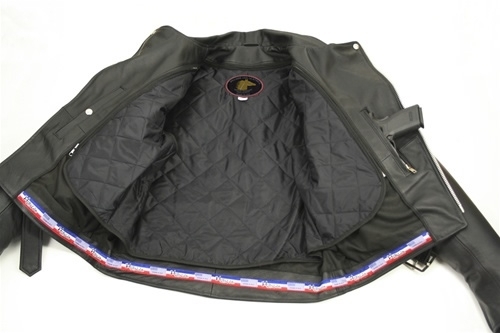 This Jacket has been updated with amazing features: Front Quarter Genuine Horsehide, Leather Lined Pockets, Side passenger pockets allowing a passenger to put their hands inside the rider jacket for security and warmth.YKK Zippers, full sized detachable belt, bi-swing center panel, poly-twill shell, Removable Full Sleeve Thinsulate Zip Out Liner. In addition this Jacket offers two inside Leather Lined Gun Pockets, one zippered and the other snapped. It's designed with shoulder expansion joints and vented underarm Gussets, allowing greater forward arm mobility. 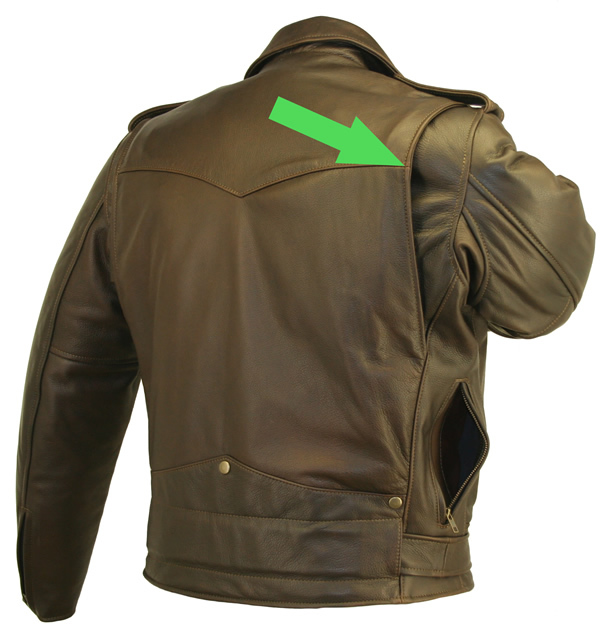 Men's D Pocket Horse hide Motorcycle Jacket. American made with old fashioned craftsmanship that is built to last a lifetime. Lifetime Guarantee. Great Jacket and Terrific Customer Service! I've wanted a new motorcycle jacket for many years, as the old one I wore years ago when I was a size 38. I couldn't be happier with my D-Pocket jacket. Soft supple leather that's tough as nails and rakishly stylish. Hillside's customer service is also top-notch, as I asked them to make me an extra belt that was slightly longer, and I had it inside of a week. You can't go wrong with one of these jackets. The leather felt amazing and the lining was very warm. This is hands down the best I have ever come across!!!! I had bought Schott in the past. I'm very glad I took the time to check around and see what else was out there. I don't know if I could find anything of this quality...... at 2x the price!!! Everything about it is top notch and even better than I expected. I know where I'll be getting all my stuff now. Just received my horsehide motorcycle jacket with buffalo nickel snaps and antique Brass zippers. Couldn't be happier with It. The denim lace style vest with the buffalo nickels snaps is also top notch. Now I've ordered a number of things from you guys and it's always a pleasure to do business with you. Thanks again for the wonderful quality merchandise you are putting out. I will be in touch. In the past I have owned several jackets including 1 from Harley and 1 from Schott. This is by far the best and last jacket I will ever need or want. Thumbs up Hillside. You guys did great!!!!! I bought my Hillside jacket in April and wanted to try it out before writing my review.I called Hillside,gave them my measurments and he told me what size he was sending me and I thought no way this would fit me and I would be sending it back.this was the horsehide jacket I always wanted.It fits perfectly and feels great.Just came back from the Smokey Mountains with temps in 40's to 70's with liner in I was never to cold. 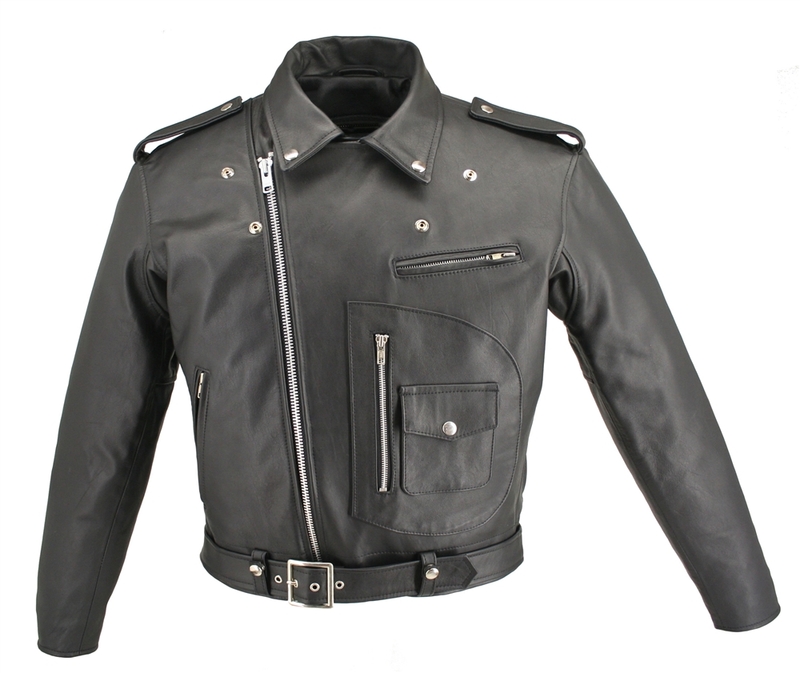 Liner out never to hot.I have owened alot of leather jackets, There is not a better leather jacket than this one. I am very happy with my jacket.The quality is the best I have seen in a long time. I highly recommend this company to anyone thinking of buying a new leather jacket! Thanks. I just picked it up and am very happy with the jacket. Comfortable fitting Jacket both on and off the bike,looks Great and is solidly put together.Well worth the Bucks. The jacket was received this morning. It’s great! I’m very pleased. I was a little worried about order a coat like this without first trying it on. However, it fits like a glove. Thanks again! THIS JACKET IS THE BEST..I HAVE OWNED MANY...THE QUALITY AND CRAFTMANSHIP IS NUMBER ONE...ITS WORTH EVERY PENNY.. This is now my favorite jacket! 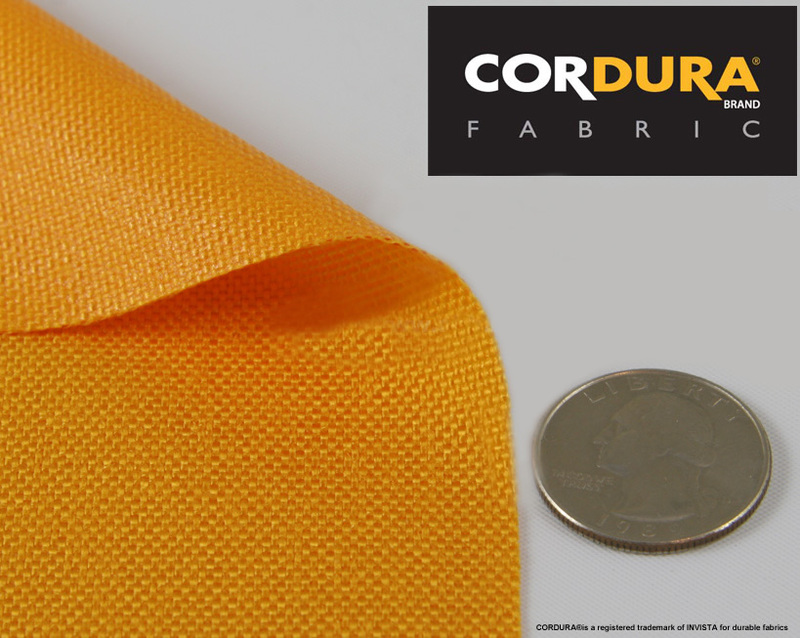 Highest in quality and craftsmanship! Thanks for shipping so quickly. 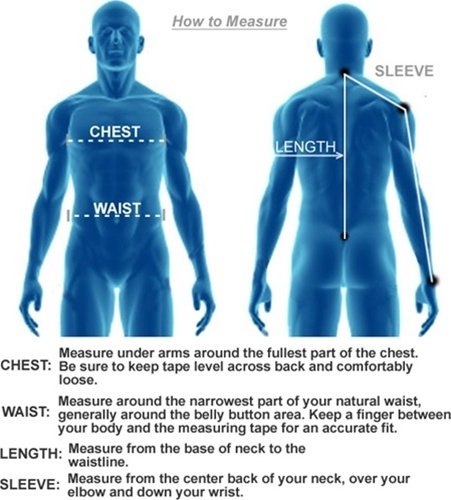 The fit/sizing is perfect. Look forward to doing more business with you. it's a joke. Horse hide? lie!! today, i recieved my jacket. in korea. i already have horsehide one. Schott Horsehide Perfecto D Pocket 1928H. 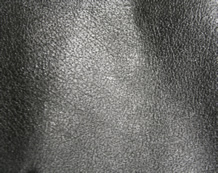 your leather jacket is i think cowhide or mabe lower grade leather. it isn't hose hide leather. i'm very disappointed. what do you think? korean is dumb? Return customer. Love your products! Thanks Joseph! I am very pleased with the jacket. this is a very high quality jacket . the customer service is the best ever . you cannot go wrong with this company. thanks !!!!! 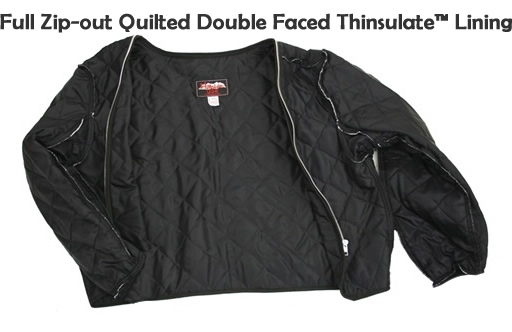 john w.
Love the product, and the liner inside it keeps you not too cold not too hot great for all type of weather. Hands down the finest quality leather I have seen. Jacket wieghs a ton! Super warm. The day I received the jacket it was snowing and I stayed plenty warm even with the thinsulate liner removed. 52 hours after placing my order I had the jacket in hand. The fastest shipping I have ever seen. Packaging was very nice. 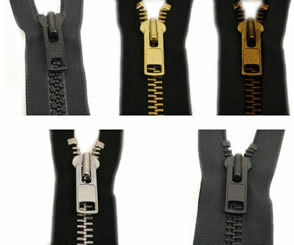 When I opened it I removed it from the hanger that is included and inspected every seem, stitch, and zipper. I could find no flaws of any kind. I followed the sizing chart and will attest that it is spot in and the jacket fits as though it was custom tailored just for me. The gun pockets are very nice and hold my glock perfectly. I would highly reccomend hillside to anyone! 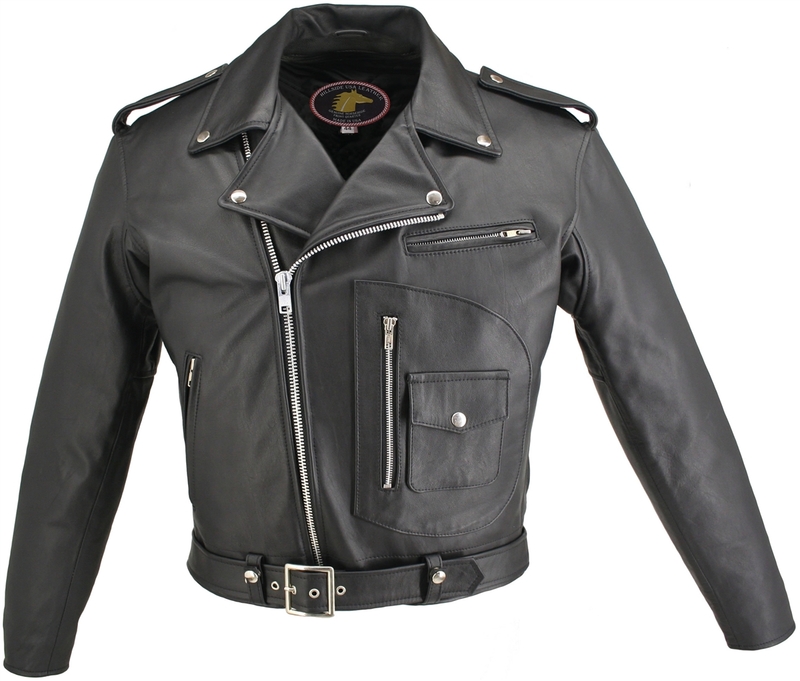 I purchased the Men's D Pocket Horsehide Motorcycle Jacket as well as the Women's Classic Biker Jacket. These are the finest leatherwear that a biker can wear, bar none. I have friends who are in the garment and leather business in New York City who said these jackets could easily sell for a $1000.00 each, let alone $798.00 for both! 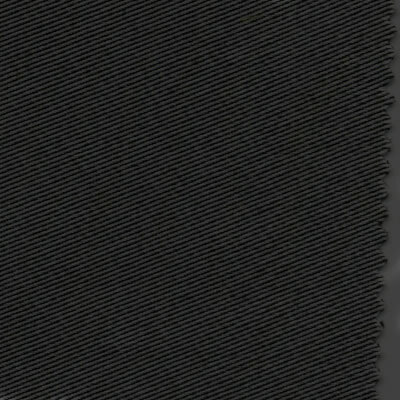 To top off perfect products I must say that the customer service was the best I ever had.